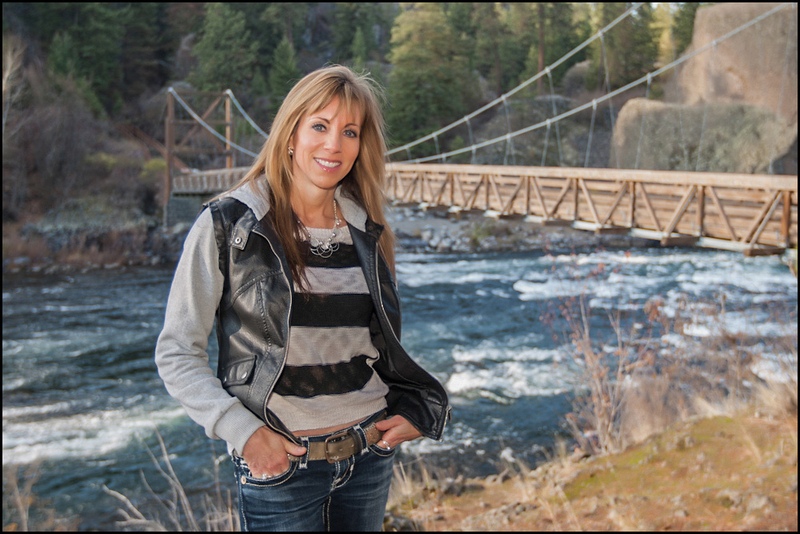 Dawn Green, the owner and designer of Designs By Dawn is a native Spokane girl. Starting her own business in 1999, she has been arranging, decorating and planning events for 17 years. With a Floral degree from Spokane Community College she has taken her creative talents and proudly made a “one of a kind” reputation for herself. From hanging May baskets on her neighbors doors when she was 8 years old, to the business of weddings and corporate events, Dawn has a unique and unmistakable style all her own.Dawn was recognized for her floral designs from 2007 to 2010 in the nationally well known, Wedding Better Homes and Garden additions. Dawn is truly passionate about her work and can design and arrange a bride’s wedding flowers and decor on most any budget. Dawn is also known for working wonderfully with brides out of state, “I can work perfectly via phone or email with a bride who I might not get to meet till the day of the wedding.” With the only communication going through myself I handle everything from the consultation to your delivery. She finds it far more personable to work this way, rather than a retail floral shop. This gives her the ability to give 100% to every bride, every time. Dawns interests and hobbies include gardening, hiking, fishing, archery and target shooting. She has 3 grown boys, including a Marine that she is extremely proud of. Dawn always offers free consultations and will make your wedding or corporate floral needs process, as fun, easy and smooth as possible.